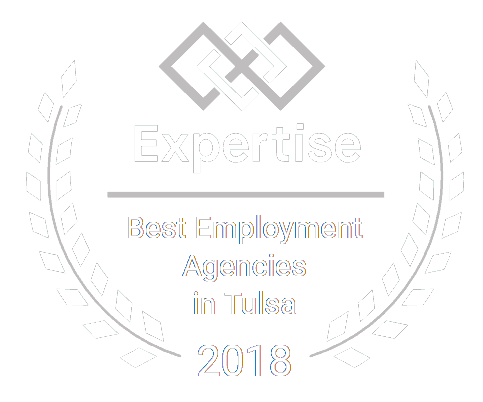 General / Construction Laborers Needed for West Tulsa construction company. $12/hr. To start, would like to have farm or construction background.